HD20LV Optoma Projector Lamp Replacement. Serial Number starting with Q8N through Q8Z. 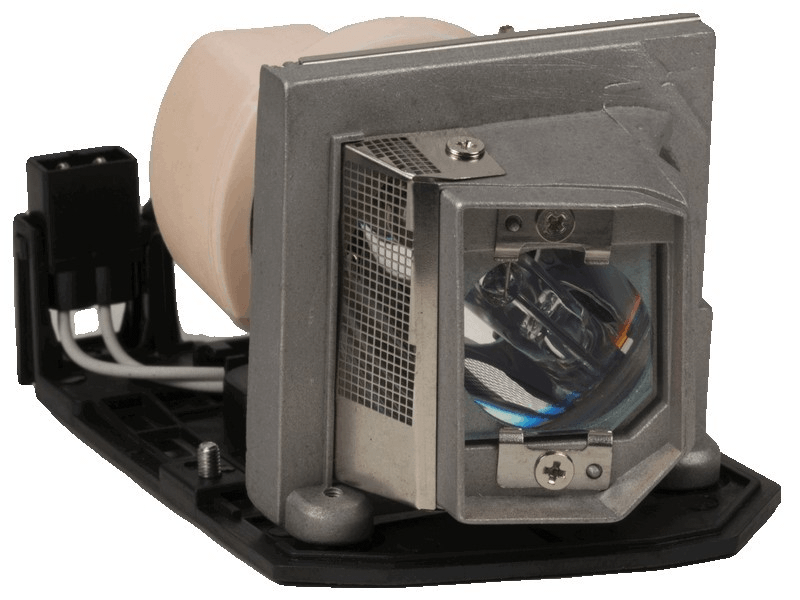 Projector Lamp Assembly with High Quality Genuine Original Osram P-VIP Bulb inside.Original Osram P-VIP Bulb inside.